Samsung had launched its first Tizen-based smartphone Samsung Z1 in India on 18 January 2015 with a very competitive price only costing 5,700 INR (about $90). This debut Samsung Tizen smartphone features a 4 inches PLS TFT with a resolution of 480x800 pixels (233 ppi pixel density) and a 1.2 GHz dual-core processor with 758MB of RAM running on Tizen OS v2.3. It has a 4GB native storage and additional 32GB capacity microSD slot enabling you to save plentiful documents, apps, music and movies. It is also packed with a 3MP back camera with fixed-focus lens and LED flash, a front-facing camera with VGA resolution, dual SIM card slots and a 1,500 mAh battery. 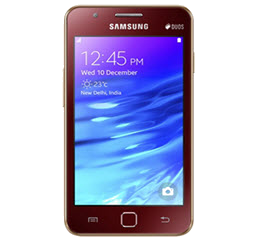 For someone who intend to purchase this cost-effective Samsung Tizen smartphone and would like to play DVD movies with it, the guide to rip DVD to Samsung Z1 for playback making use of a professional Samsung Tizen smartphone DVD ripper will be introduced. WinX DVD Ripper Platinum - Rip and copy any DVDs to Samsung Z1 Tizen smartphone and other popular Samsung phones/tablets, like Galaxy Note 4/Edge, Galaxy S5, Galaxy A5 with high audio/video quality. Smartphone cannot play DVD for no hard drive is equipped so that it is necessary to rip DVD to Samsung Z1 supported media formats. Which formats do Samsung Tizen smartphone support? WinX DVD Ripper Platinum is versatile DVD converting and backup software able to rip any DVDs to Samsung Z1 Tizen smartphone with removal of copy-protections, even latest released commercial DVDs (for example Gone Girl, Teenage Mutant Ninja Turtles, Guardians of the Galaxy and deliver high-quality audio/video quality. Besides, it is capable of converting DVD to MP4, H264, AVI, WMV, MOV for PC/Mac and popular portable devices, iPhone 6/6 Plus, iPad Air 2/Mini 3, Samsung Note/S, Google Nexus 6/Nexus 9 etc. Apart from DVD conversion, this WinX Samsung Tizen Smartphone DVD ripper also can copy DVD to ISO image, VIDEO_TS folder and backup main/full title to MPEG2 file. 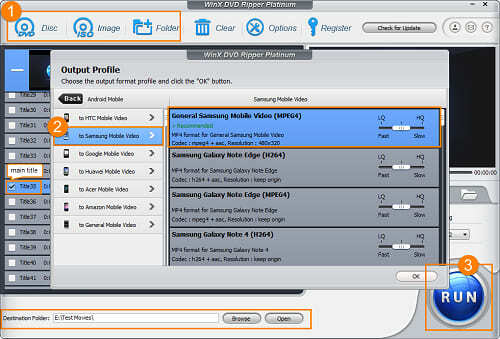 How to Rip DVD to Samsung Tizen Smartphone? Best solution to rip DVDs to Samsung Z1 Tizen smartphone. Insert DVD disc to DVD-ROM and click DVD Disc button on navigation bar to import source. Instead, you can select ISO image or Folder as source for DVD ripping. DVD complete title list will be presented with main title auto-checked a couple of seconds later, and Output Profile window will pop up. Get to Samsung Mobile Video from Android Mobile category and select General Samsung Mobile Video (MPEG4) with codec MPEG4+AAC. 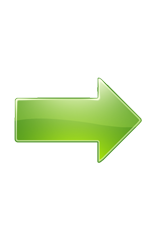 Set destination folder for saving ripped DVD by clicking Browse button and start DVD to Samsung Tizen smartphone conversion by clicking RUN button. After the conversion process is finished, you can transfer movie to your phone with USB cable and play DVD movies on Samsung Z1 smoothly. WinX DVD Ripper Platinum – Rip any DVDs (even latest copy-protected DVDs) to Samsung Z1 Tizen Smartphone, other Samsung devices, like Samsung Galaxy Note/S/A series, and popular smartphones/tablets/game consoles, iPhone 6/6 Plus, iPad Air 2/Mini 3, Google Nexus series, PS3/4, Xbox One/360, Kindle Fire, Windows Phone etc, in a simple and fast way.